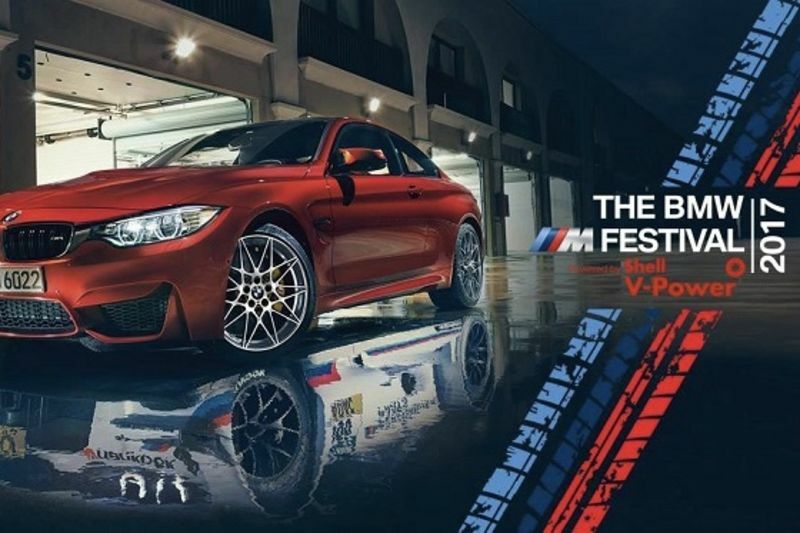 October marked the month that all of BMW's biggest fans came together at the Kyalami Race Track to attend South Africa's first BMW M festival. The event showcased some of the newest, fastest and sexiest M models to over 20 000 visitors. Three new models were presented at the festival: X3 M40i, M5 and M4 CS. The M4 CS lies between the older M4 model and the speedier M4 GTS. It is faster, lighter and easier to control than the original model but the new M5 was the most popular among visitors. The M5 will only be available to buy in 2018 for around R1.8 million. The event that will give you the biggest FOMO was BMW giving visitors the chance to be passengers, driven around the track in one of BMW's famous performance cars by Tom Blomqvist. The event escalated into drag races between BMW DTM driver Tom Blomqvist, superbike rider Lance Issacs and Sasol GTC driver Gennaro Bonafede in the performance models. Visitors were able to enter their vehicles to be judged on their condition, authenticity, preparation, and presentation. It was the perfect event for the petrol heads of South Africa and we're looking forward to next years event!